The rumors were true. 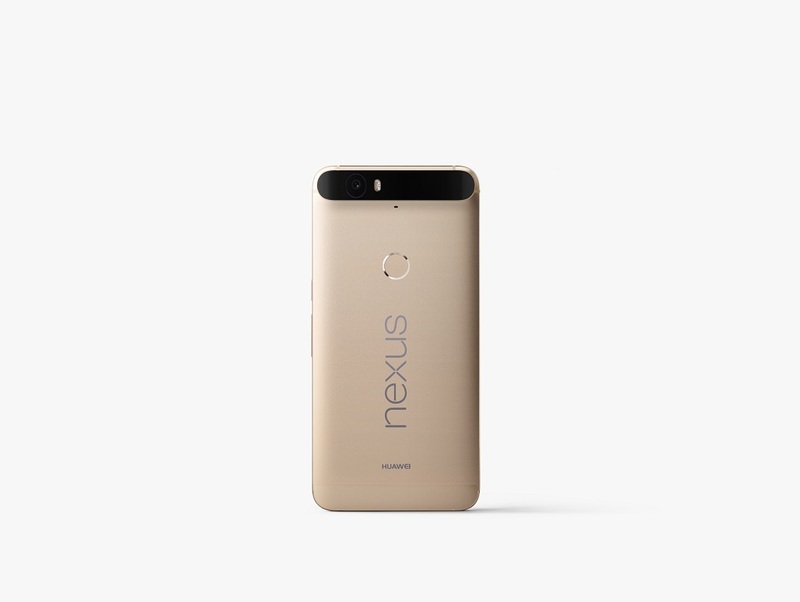 The Nexus 6P in Matte Gold is now available for US buyers through the Google Store. With this, an exclusive on the “Special Edition” color for the country of Japan has finally ended. Priced the same as other Nexus 6P colors, the base model is set at $499 for the 32GB model and $549 for 64GB, but it appears folks will not be able to purchase the phone in a 128GB configuration.